The Moldovan prime minister said this in a letter addressed to Romanian Prime Minister Viorica Dancila, Ukrinform’s correspondent reported from Moldova. “We welcome Romania’s intentions to support the EU’s strategic partnership with the Eastern Partnership countries. Moldova is interested in deepening sectorial cooperation with eastern partners of the EU, in particular, with the three Eastern Partnership countries that have signed the Association Agreement [Ukraine, Moldova and Georgia],” Filip noted. 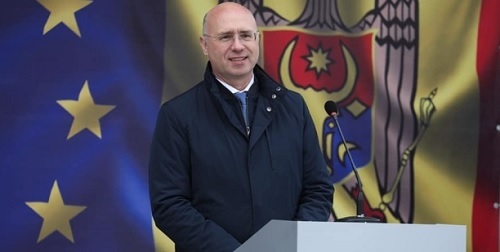 The head of the Moldovan government stressed that projects for the development of infrastructure and energy cooperation were of particular interest, as they would speed up the process of rapprochement with the European Union.